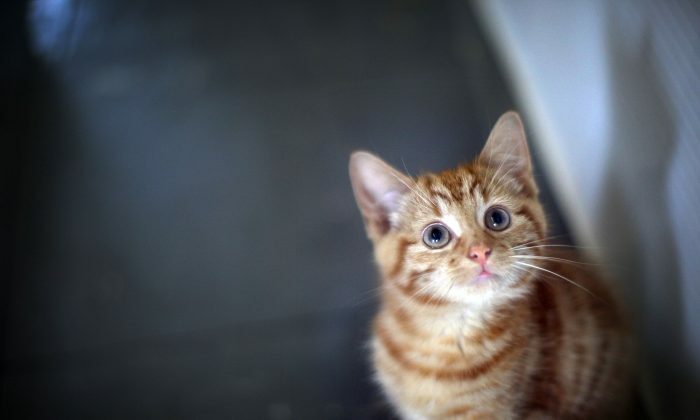 Animal cruelty sentences are to rise from 6 months to 5 years in prison in new proposals announced by Michael Gove, the environment secretary. 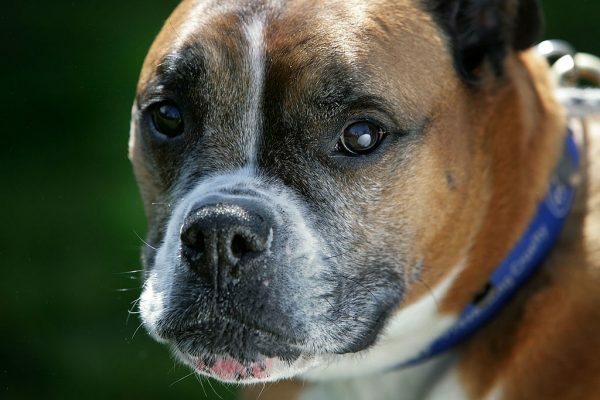 The new legislation follows some recent cases of animal abuse, where the courts have said they would have handed down longer sentences if they were available. In one case last April, a man bought some puppies and brutally beat, choked, and stabbed them to death. The increased sentence will bring the law in England in line with Australia, Canada, the Republic of Ireland, and Northern Ireland. “These plans will give courts the tools they have requested to deal with the most abhorrent acts,” said Gove. Gangs involved in organizing dog fights will also be subject to the new legislation. Another case where the courts say they would have handed down a longer sentence includes a man who fed his dog aspirin and paracetamol to try to kill her, then beat her to death with a shovel. He was sentenced to four months in prison and banned from owning animals. 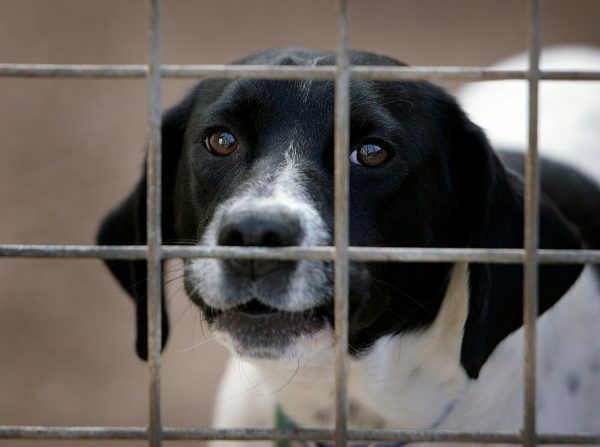 About 1,150 people per year are convicted for animal cruelty and fewer than five of them receive the current maximum sentence of six months behind bars. Animal welfare groups welcomed the move. “This shows that the political will is there to make the punishment fit the crime and so many innocent animals will benefit from their actions,” said Claire Horton, chief executive of Battersea Dogs & Cats Home.